Health insurance premiums continue to rise in many states | Lewis & Ellis Inc.
Across the U.S., many states have been announcing the expected changes to health insurance premiums for 2018 enrollment, and for the most part, those costs are on the rise. In some of the nation's most populous states, the size of those increases is expected to be considerable. The average premium seen nationwide will typically rise by double-digits - 25 percent, on average - and could cost average Americans several thousand dollars when they buy individual coverage, according to The Associated Press. In a lot of cases, at least some of that cost burden will be borne with the help of government subsidies, but nonetheless federal lawmakers remain concerned about what the issue will do for many Americans. "The people who are really getting hammered - they are the ones we need to help," Sen. Lamar Alexander, a Tennessee Republican who will hold bipartisan hearings on the subject, told the AP. "We've got a few weeks to come to consensus in this seven-year-old partisan stalemate and if we don't break it, some people will be priced out and badly hurt." 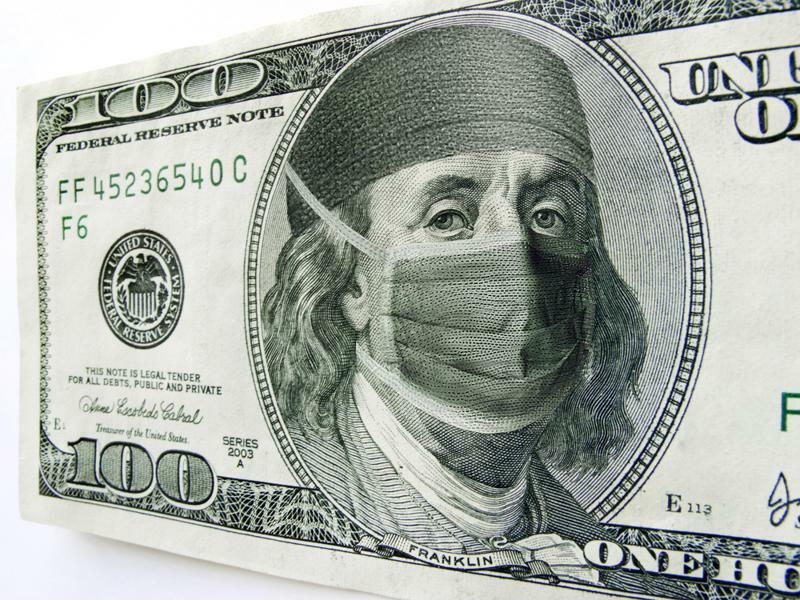 The cost of health insurance could rise considerably for many Americans. Indeed, Michigan residents not only face these kinds of increases, but the higher costs will actually exceed the national average in most cases; the state's insurance regulator recently announced average rate hikes of 28 percent, according to the Detroit Free Press. That comes on a range of increases between 16.5 percent for some residents, and as much as 59.4 percent for others. About 300,000 people in the Wolverine State (the nation's 10th-largest by population) buy individual coverage, and just two insurance companies provide these policies to about 60 percent, or 180,000, of those residents, the report said. For the 2017 enrollment period, average increases in the state only came to about 17 percent. In addition to these issues, the open enrollment period for people to sign up via the government-run individual exchanges has been drastically reduced, from about five months to only six weeks. This year, open enrollment runs from Nov. 1 to Dec. 15. Residents of New York - the fourth-largest state by population - likewise face potentially significant increases, according to Newsday. Theirs won't reach the national level overall - New York can expect increases of about 14.5 percent - but some residents will pay as much as 31.5 percent more for their individual coverage. Moreover, it's believed that some of these increases come as insurers brace for what could potentially be major market-shifting decisions from federal lawmakers in the months ahead, the report said. The uncertainty surrounding the issue didn't necessarily go away when previous repeal-and-replace efforts failed to pass, and coverage providers still have to insulate themselves from that potential risk. With these issues in mind, though, it's also important for insurance companies or brokers to make sure they encourage people to sign up for coverage regardless of these potential increases. Going without health insurance can potentially lead to tens of thousands of dollars in medical debt - or more - and therefore can be seen as paying for itself in many cases.